A thrilling, moment-by-moment account of the final days of the Russian Imperial family. Dr Helen Rappaport is a historian specialising in late Imperial Russia and the Victorians. She is the author of thirteen published books, including the Sunday Times bestseller Four Sisters: The Lost Lives of the Romanov Grand Duchesses; Ekaterinburg: The Last Days of the Romanovsand Caught in the Revolution: Petrograd, 1917. 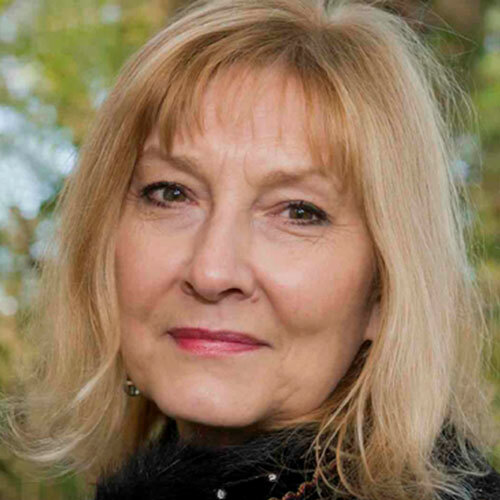 Helen is also historical consultant to the ITV drama series,Victoria, and her books about the Victorians include Magnificent Obsession: Victoria, Albert and the Death that Changed the Monarchy.She lives in West Dorset.